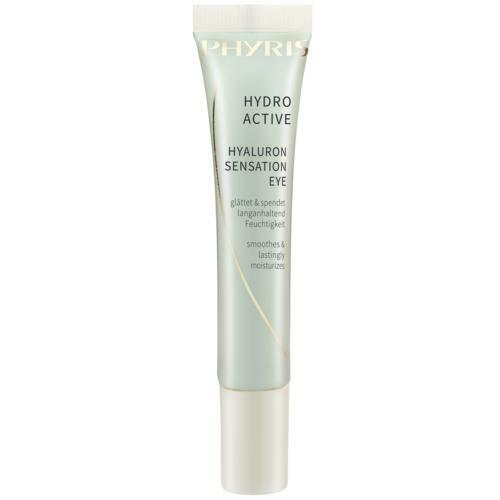 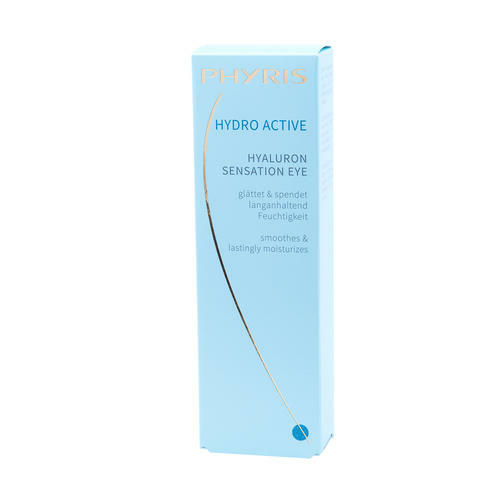 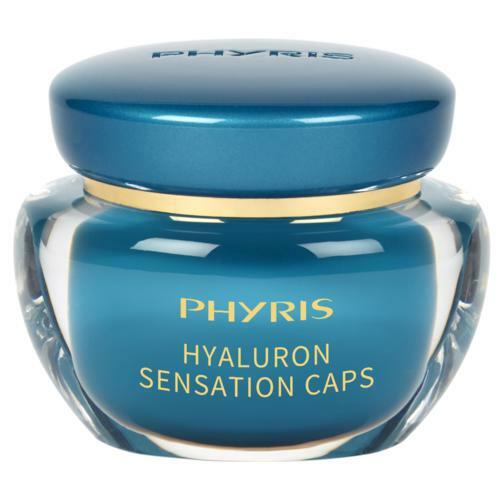 The PHYRIS Hyaluron Sensation Eye is a smoothing eye care with timed release hyaluronic acid. 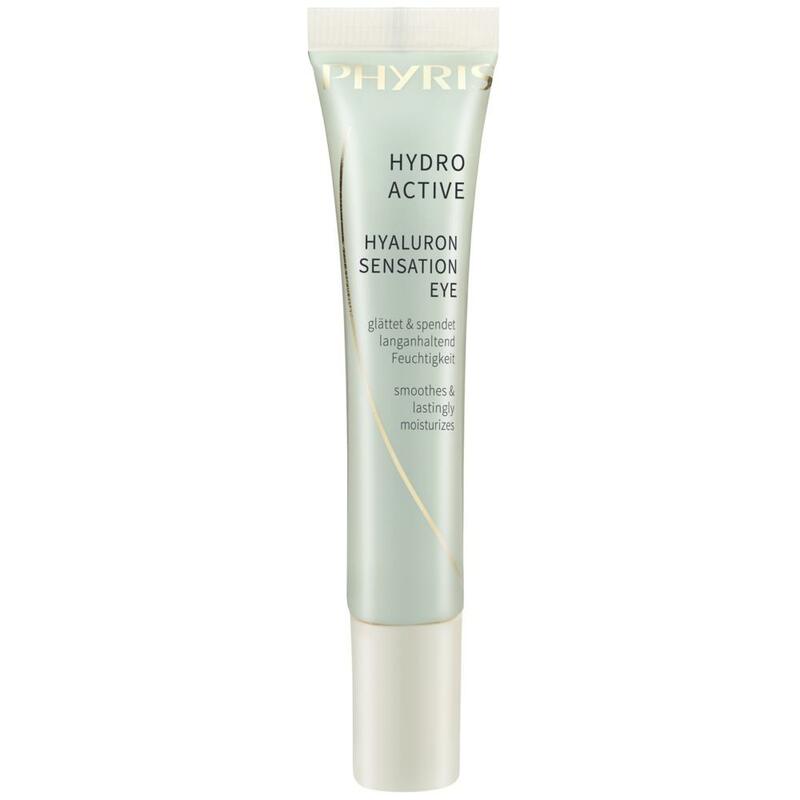 It gives the eye area an intensive and long-lasting moisture. 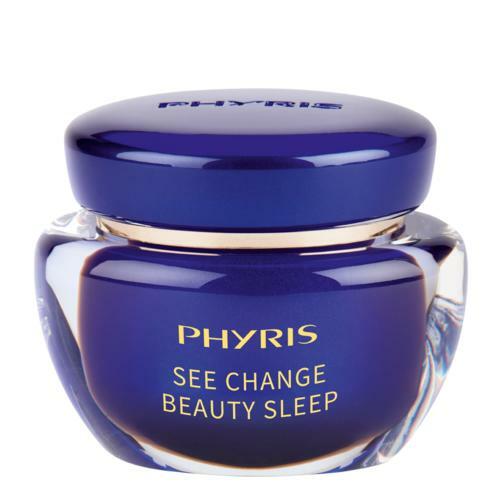 For a visibly refreshed, firmer and smoother skin around the eyes.